Boutique property-casualty insurer Topa Insurance Group has hired industry veteran Denise Pavlov (pictured) as its chief underwriting officer. Pavlov will report to John Donahue, Topa president and CEO. In her new role, Pavlov will oversee the company’s underwriting, products, program development, human resources and marketing. She will succeed former chief underwriting officer Chris Homewood. Pavlov has more than 30 years of industry experience. Prior to taking the role of chief underwriting officer, she worked as a consultant for the company. 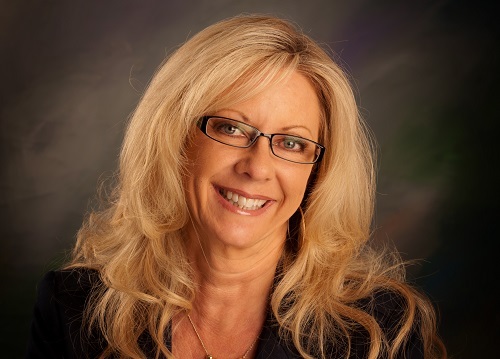 She’s worked with Mutual of Enumclaw Insurance, GMAC Insurance, the California State Automobile Association and Western United Insurance Company. She’s held roles including senior vice president of operations, vice president of operations and chief underwriting officer.